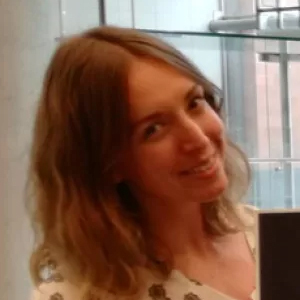 Dr Stephanie Wright is currently a UKRI Rutherford Fellow in the Medical Research Council (MRC) Centre for Environment and Health, King’s College London (KCL). She has >7 years’ research experience in the field of microplastics. In 2015 she completed a PhD on marine microplastic pollution. This was some of the earliest work to assess the biological impacts of microplastics. Since then, her research at KCL has turned to focus on microplastics and their potential to impact human health. Specifically, Dr Wright’s work addresses whether microplastics are airborne in the inhalable size range; the potential human health impacts associated with microplastic exposure; and whether humans are bioaccumulating microplastics. She has been on national tv and radio as a guest expert; a hearing expert for the EU authority European Food Standards Agency; and invited to give oral evidence in Parliament for a hearing on the environmental impacts of microplastics.